BLACKJACK Bermudagrass is a warm season, introduced, perennial turf grass. It is primarily used in Athletic Fields, Parks, Golf Courses (Tees & Fairways) and Home or Commercial Lawns. 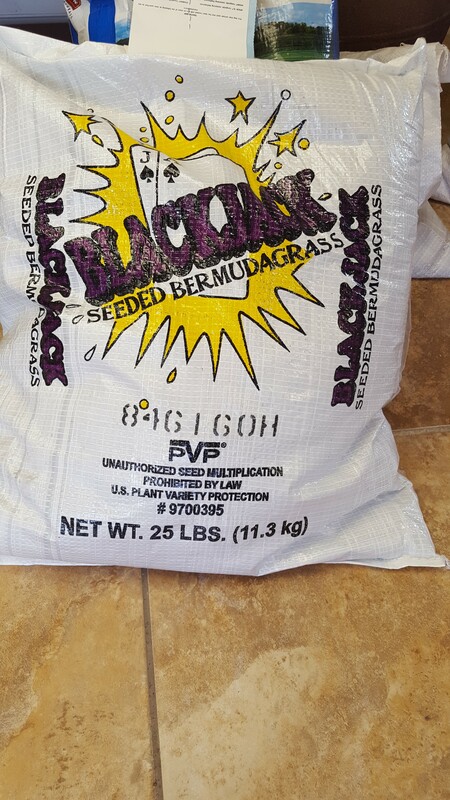 BLACKJACK Bermudagrass should be planted on well drained soil with full sun light. Soil temperatures should be 65F or higher. The seeding rate should be 2-3 Lbs per 1,000 sq. ft. .